Welcome the Lego®-like Pinewood Derby Car Kit. Designed as a 2×8 brick, it’s a near perfect to scale car. 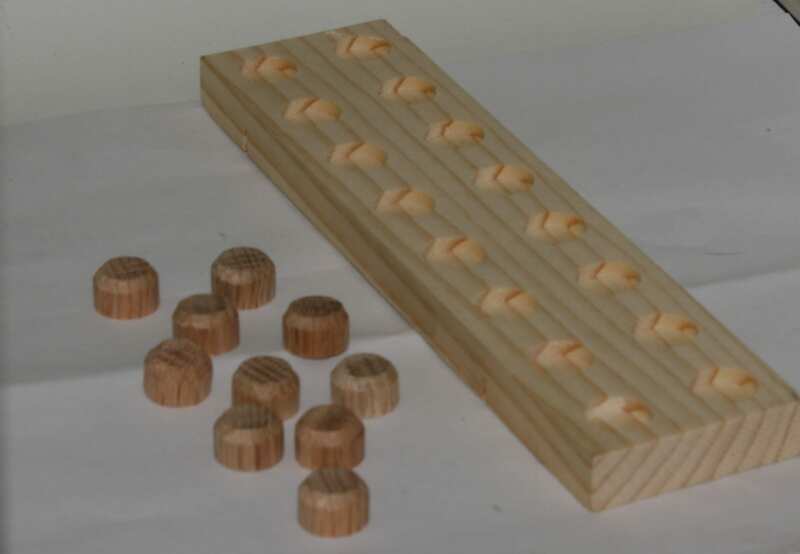 Pockets milled underneath to accept lead or tungsten cubes! 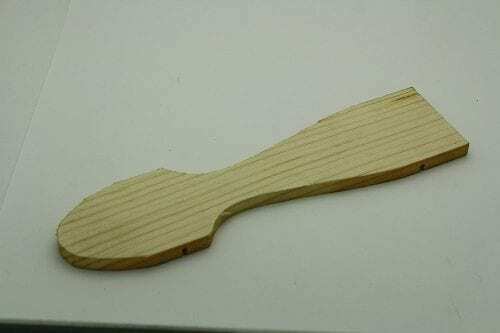 – compliant complete pinewood derby car. Before your purchase, please check your local rules. If you are unsure about the terminology, just email us, we will get you what you need. 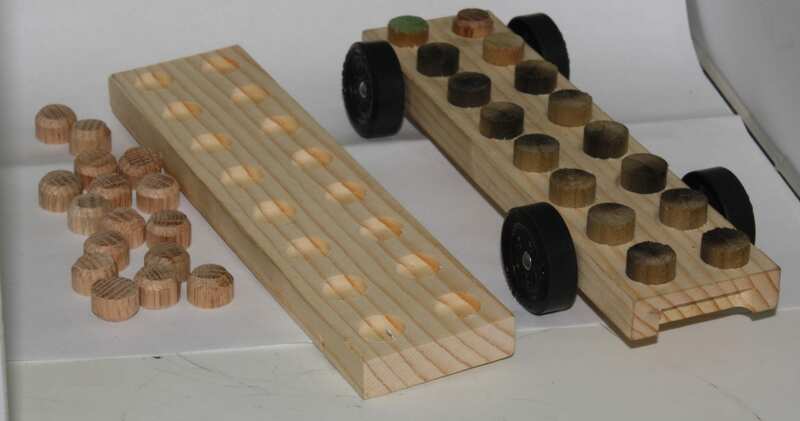 While every Pinewood Derby Car will have wheels and axles, do you know the tricks that will help you get maximum speed of the car? 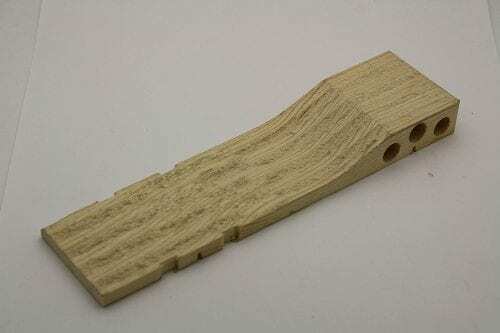 As a result Derby Dust® tech’s take the guess work out of build a champion When designing your car, there are several key issues to consider that includes the efficiency of all the parts put together. 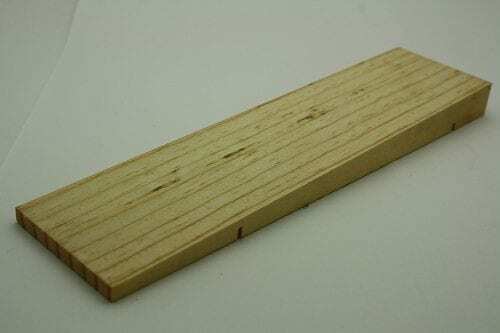 Using these known tricks will result in a fast pinewood derby car that looks and performs better. As you can see there are a bunch of options. Please do not get overwhelmed. If you don’t know what something means, just look it up in the search box. Welcome the Pinewood Derby Car Body Lego® Like My friend said his kid wanted a Lego® Car and I said I got this! Designed as a 2×8 brick, it’s a near perfect to scale car. Pockets milled underneath to accept lead or tungsten cubes! We have done the major steps for you! You will still need some sort of weight to bring the car to proper weight. Since these bodies are rough cut they are less expensive. They are great projects for your scout. Take note, these bodies are not at weight. Please properly plan for this. Comes in around 25 grams so you will need about 100 grams of additional weight. 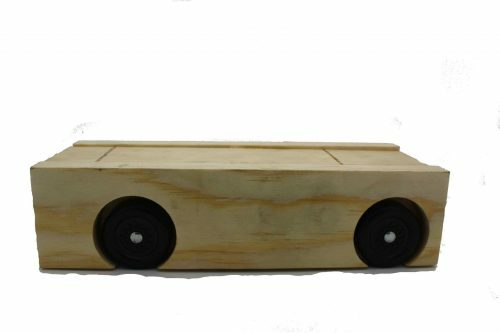 Design is based on the 7 principles of having a fast pinewood derby car. This body covers the low profile, lightweight, aerodynamic design. COG is infinitely adjustable. Prep time: 1 hour to install parts. 1 day of painting time.